This entry was posted on 19th April 2017 by dare hannah. 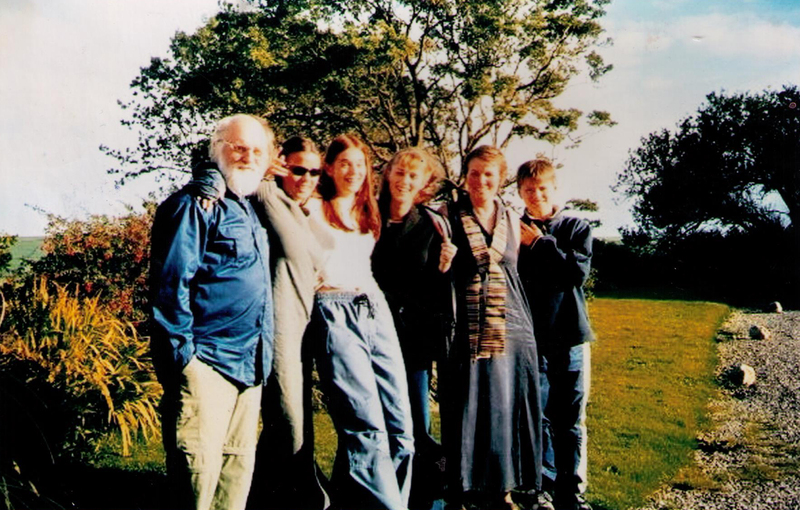 When my father Alan opened Organico I was 16, my sister Rachel was 13, Aoife was 10 and Jaime was only 7. We all absolutely LOVED playing shop, and we took to working Saturdays and school holidays like ducks to water! 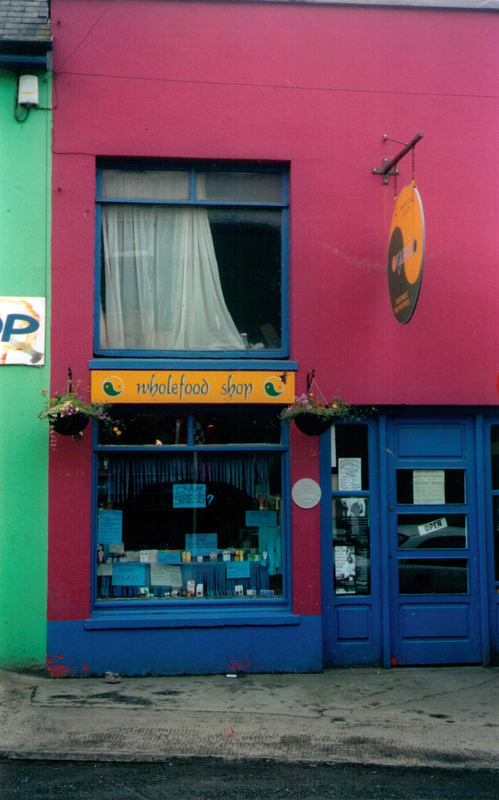 Thankfully 25 years later Rachel and I still love it and this month we are celebrating Organico’s 25th birthday and having big celebration to say a huge Thank You to all our friends, customers and suppliers. 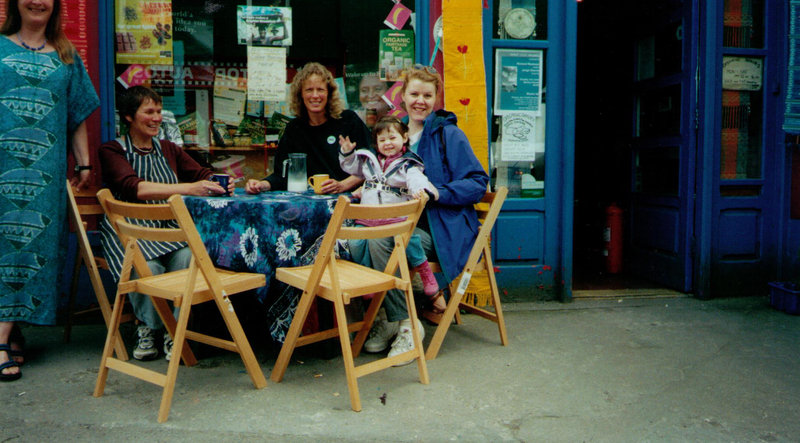 Our parents, Alan and Caroline Dare, were involved in a Wholefood Cafe and community center in Brighton - so you could say Organico completed that circle. 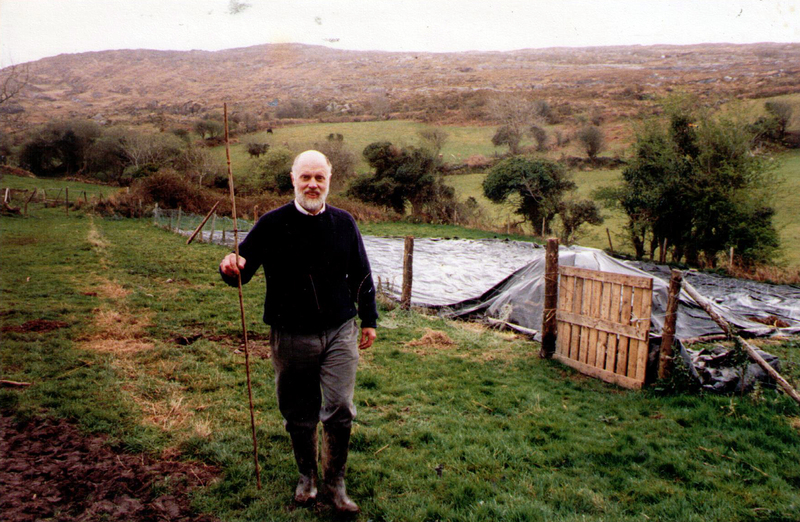 In 1980 our parents moved to West Cork where they bought a small farm to start a family and a new life. 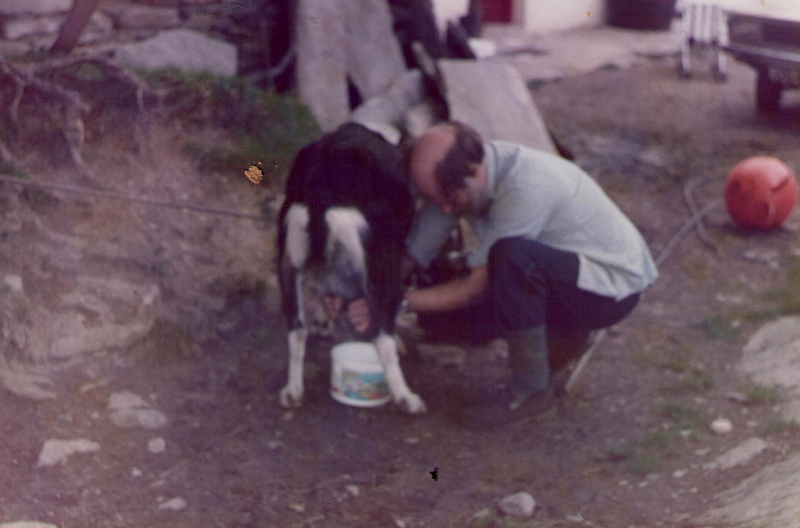 My father was very industrious and started Glenlough Yoghurt, a live natural yoghurt business. He bought milk directly from local farmers that he trusted, who had good farming practices. Francis Humphries (now the CEO of West Cork Music) used to play classical music to his cows in the milking shed, if my memory serves me! Alan was a trailblazer and he made a set yoghurt using real live cultures long before it was a popular thing. The fruit yoghurts were made without any added sugar, and one of my earliest memories is of cracking the discarded Hunza Apricot stones (with a sledge hammer!!) to get at the tasty kernels. Glenlough Yoghurts got very big very quickly; selling first in local supermarkets and healthfood shops and then into multiples like Dunnes, SuperQuinn and into Neal’s Yard in London. Unfortunately it was too much and Alan had a heart attack which was the end of that adventure. Every cloud has a silver lining Alan did a lot of research and (to the horror of his doctors) he chose to reject a cardiac bypass and treated himself with natural medicines. 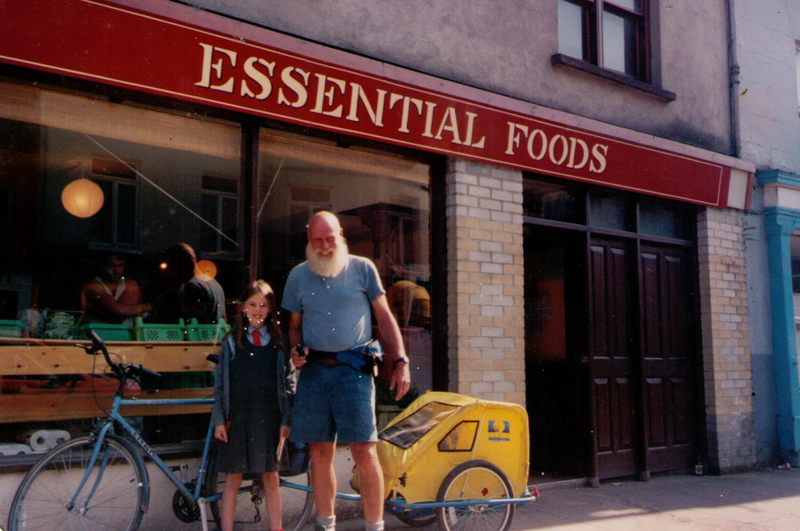 This inspired him to open a healthfood shop (called Essential Foods) located on Main Street in Bantry. In the beginning he didn’t have staff but had some very supportive friends who both worked in the shop and helped him to think through many challenging decisions. Alan loved tracking down odd and unusual foods and remedies. He was known for recommending cider vinegar and molasses to nearly everyone he saw! This was a well tried and tested remedy though - tried and tested on his family for years that is, well before he went into business. We all knew never to complain of anything like a dodgy tummy for fear of being dosed with cider vinegar. He championed Citricidal and Echinacea back when no one knew what they were - in fact the echinacea came in a root form that we had to boil in water to make a tea. He loved selling remedies that had an element of ‘make and do’ to them. Research was his strong point he would delve into a health issue and find out what people were doing in other countries and cultures (and this was way before the internet!). He loved to listen to people’s health stories and would spend hours looking things up which made no business sense but won him a great many friends for life. 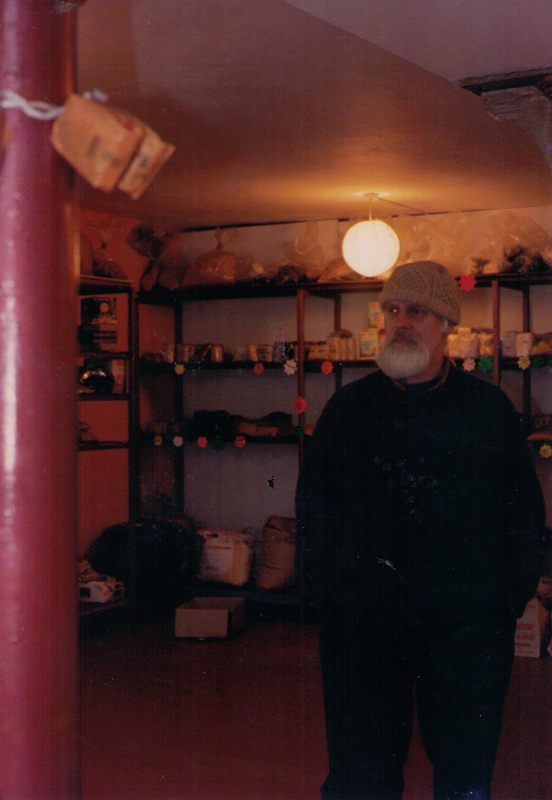 When the shop first opened Alan stocked it with short dated products which our supplier was happy to get rid of. This is now a huge trend in the UK but back in the 1990s it was considered pretty off the wall! But Alan said, quite rightly, that most foods did not go “off’’ immediately and so we would put out short dated jars of honey (which keeps for 100s of years! ), packets of salt, tins and dried goods and they would be welcomed by our customers, many of whom were trying to eat well on a very limited budget. After a few years of business, Alan decided to go travelling and left Rachel and I in charge of Organico while he explored India. We were 18 and 21 respectively and to say it was a crash course in business would be an understatement. When he reappeared some months later we both ran screaming for the hills! I ended up in UCC and Rachel went to Ballymaloe Cookery School. Our mother Caroline stepped into the breach and took over the business from Alan. 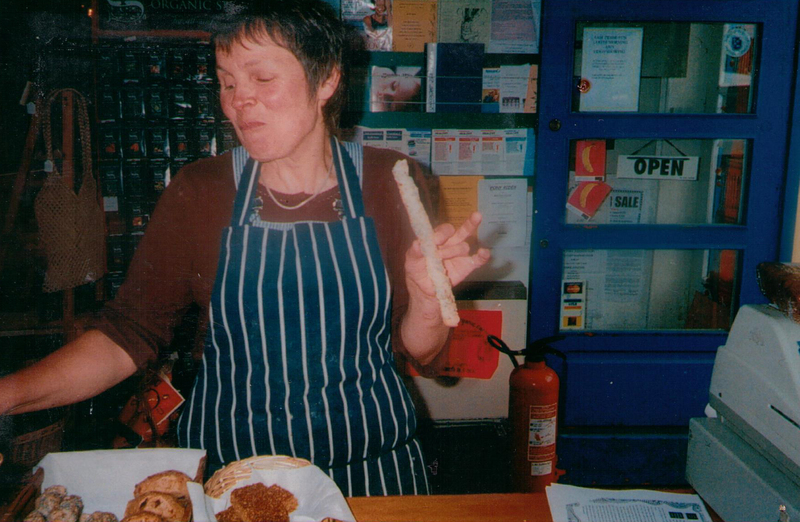 She began the Bakery as she realised that people were crying out for real bread. 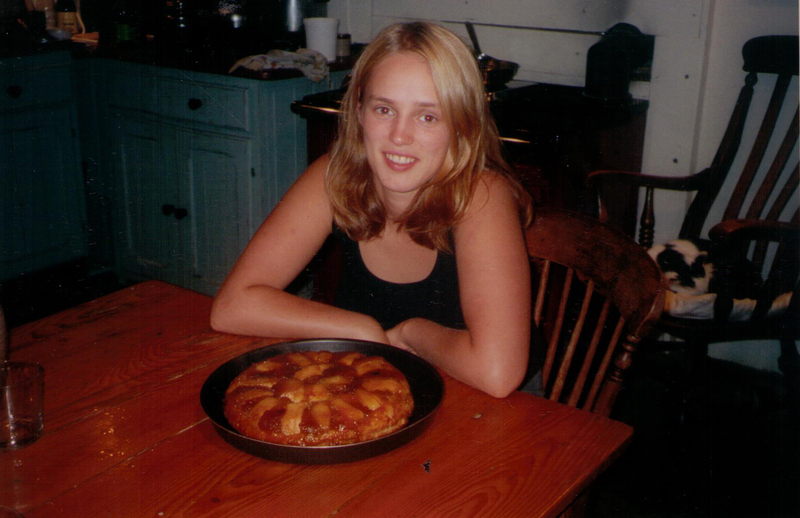 All through our childhood she had baked her own bread each week, so she had the recipes, she just needed to work out how to make them on a bigger scale. Caroline hired Elizabeth Ewing, who had years of healthfood retail experience, to manage the Shop. She was a long-time family friend and she brought her love of life and her enthusiasm to Organico and the shop flourished under her leadership. 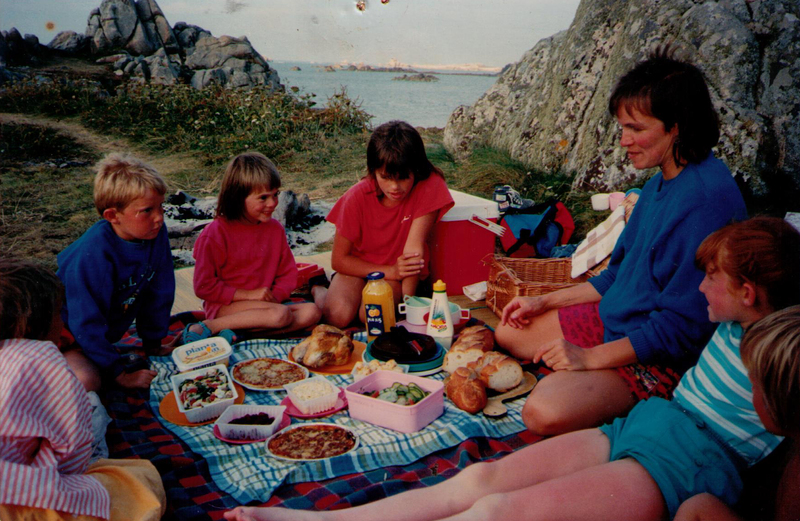 We were very happy to have her by our side through the challenging time when we lost first Mum, then Dad, and at the same time had to manage a growing Cafe business during the boom times and then during the bust. 16 years on Elizabeth is still with us in Organico! 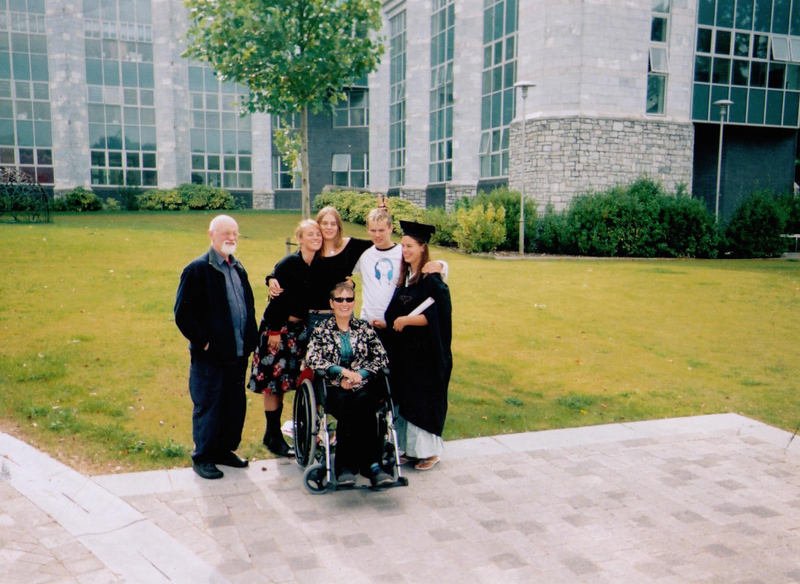 Caroline was diagnosed with Motor Neuron Disease and passed away in 2004. At that point Rachel and I discovered that we really did want to be involved and decided to see what we could make of Organico. 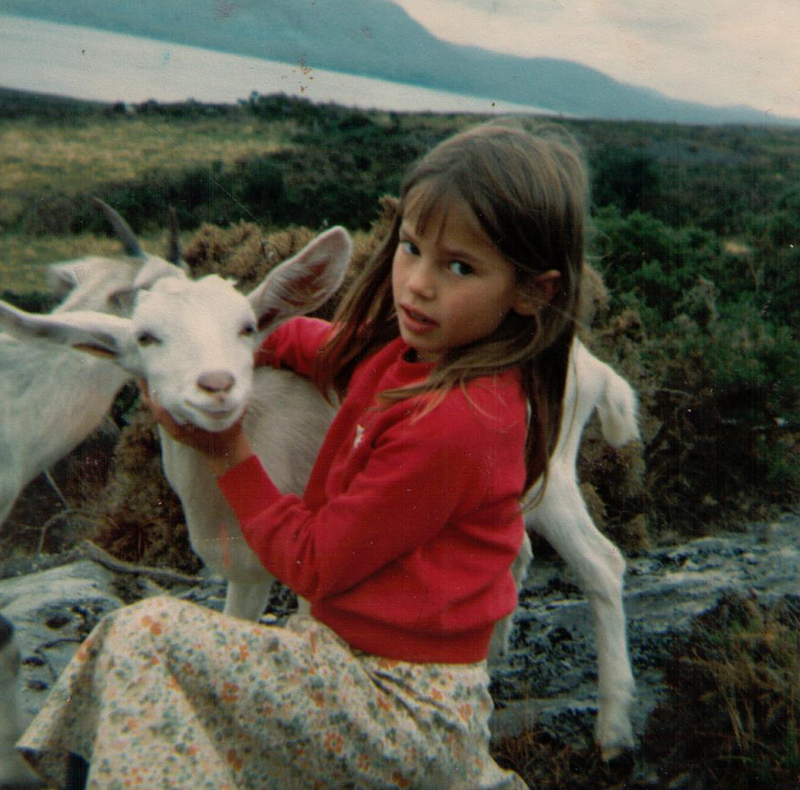 It’s fantastic working with your sister (most of the time!) and I love the team aspect. We now have an amazing team of approximately 30 people ( with even more in the summer!) which makes for a vibrant and entertaining workplace! In 2014 we undertook a significant expansion of the Cafe. We took over the entire building and moved our kitchen out of the shop basement and into the cafe where we now have an open kitchen, which is fantastic! Rachel and her partner Keith Hurley planned, designed and actually did the refurbishment. They started with a trip around Ireland for inspiration and came home with some old hanging lights that had come out of Tower Records on Grafton Street. These became the basis for a new, fresh and modern industrial feel. Keith designed and made all the benches and new tables from reclaimed scaffolding. The new shiny Cafe was great, however it showed up some of the shortcomings in the shop and so in 2016 we refurbished the Shop. We improved the layout and created a spacious shop that is both a pleasure to work in and more relaxing to shop in. We tried not to expand our product range too much - we have over 4000 products - but despite our best efforts, new products seem to keep on creeping in! In 2016 we won Retail Shop of the Year from the John and Sally McKenna, which was a high point for us. Looking forward, we are incredibly happy to be where we are, working together as sisters, with lots of help from the rest of our family and friends and with a wonderful team. We love living in West Cork, and love what we do. We have a lot more to do in Organico - this year will see many more Cookery Demos hosted by people from all over Ireland, and we are constantly working on organico.ie which allows us to spread the love for healthy food far and wide!